Experienced in many fields pertaining to the auction services provided. 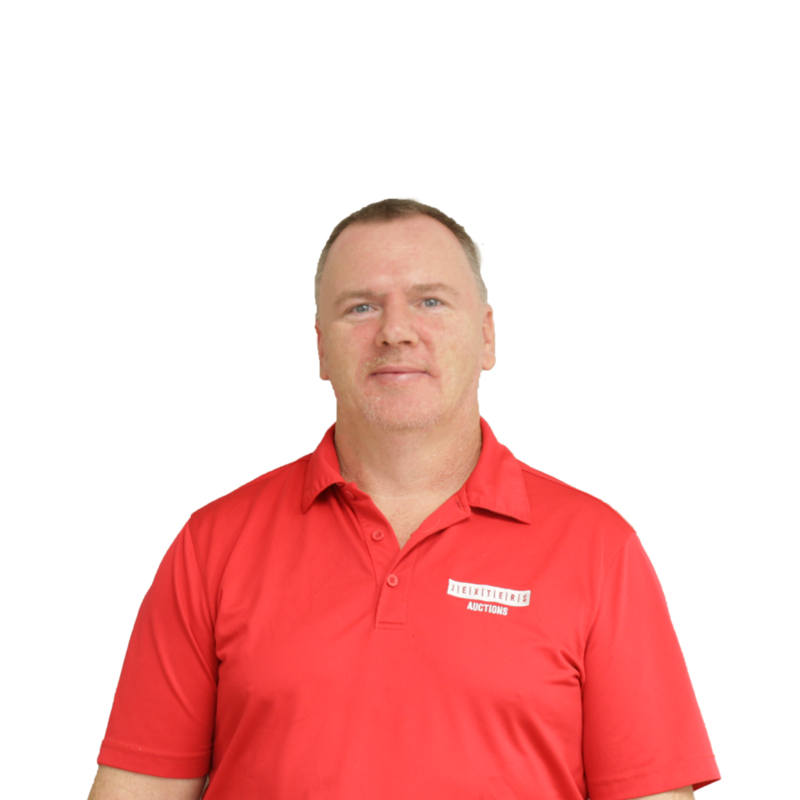 David�s years of experience are used in management and overseeing ongoing operations within the company. 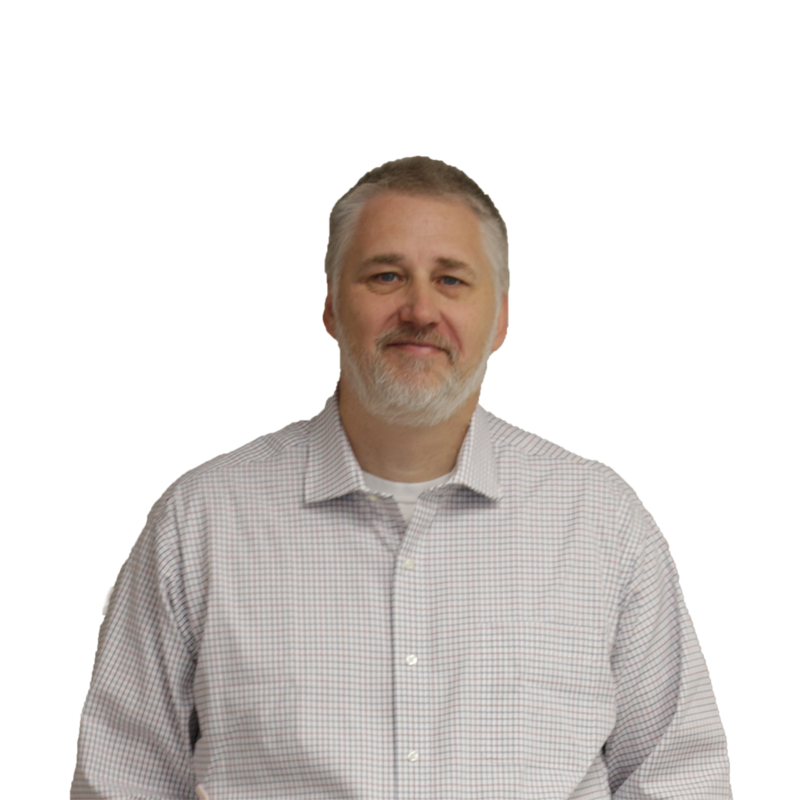 Rodney has a history with internet sales with over 20 years of experience in online ecommerce. He brings to the table a valuable skillset in preparation for global audiences in online services offered. Jexters Auctions is a live and online public auction house. We auction vintage items, collectibles, jewelry, furniture, tools and a variety of other treasures. 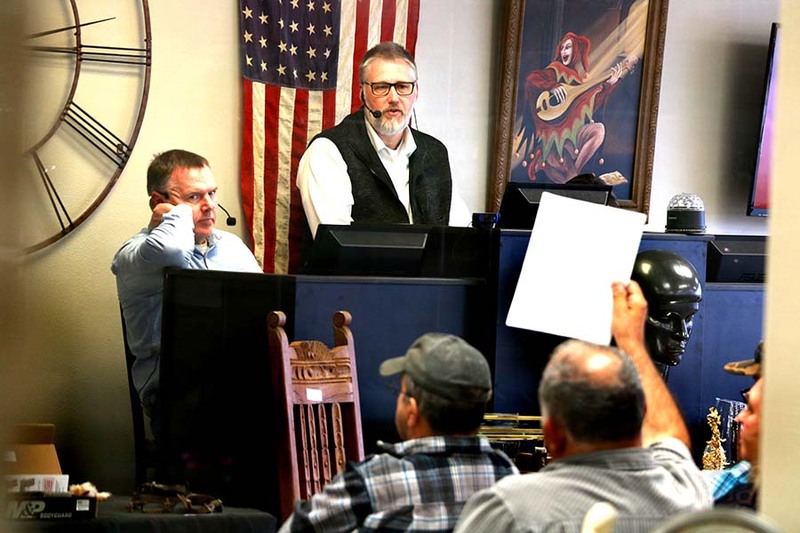 Our many auctions offer a quick and profitable method for selling your quality items. Contact us to set up an appointment for a free consultation. We welcome consignment of high quality collections, estates, unique, useful, or vintage items, or business overstock or liquidation inventory. Our auction process is designed to maximize your returns. Please give us a call, fill out our consignment form or come in to Jexters Auctions during our consignment hours of Tuesday - Thursday from 9:00 AM to 4:00 PM.